Announced today, Amazon is testing a new feature of the Kindle that allows readers to directly ask questions to the author of a book. Borrowing a page from Twitter, the program is called @author and allows readers to post questions from the Kindle. Readers can also visit the Amazon Author page to post questions on the Web. Questions are published on the Amazon Author page and readers interested in the author can read all questions. Using the 5-way controller, the reader can highlight a specific passage on the page and ask a question by typing ‘@author’ previous to the query. Readers are limited to 100 characters as Amazon is tweeting the question to the author. 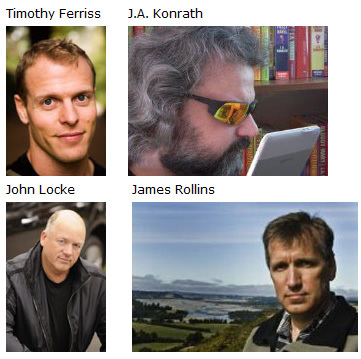 Since the high-tech program is currently in beta form, there are only twelve authors participating in the process. Popular authors include action-adventure writer James Rollins, The 4-Hour Workweek author Timothy Ferriss, staff writer for The New Yorker Susan Orlean, suspense novelist C.J. Lyons, Rich Dad, Poor Dad scribe Robert Kiyosaki, Brad Meltzer of Identity Crisis fame and thriller, suspense writer Ted Dekker. Amazon is encouraging readers to ask specific questions about characters and situations within novels as well as an author’s personal influences and background on how they got started writing. Amazon is also attempting to dissuade readers from posting inflammatory or negative comments. 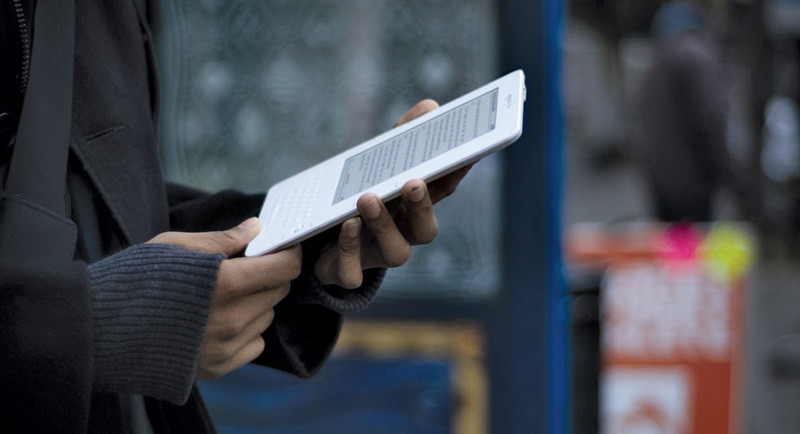 This new program from Amazon is designed to help self-publishing authors open up a new venue for online marketing and accessibility. Traditional publishers have been slow to catch up to online promotion and successful authors that are publishing exclusively on the Kindle continue to be approached by large publishers that wish to purchase rights of publication for print. For instance, John Locke, one of the authors in the Amazon promotion, recently signed a deal with Simon & Schuster that allows the company to handle the promotion and sales of the print version of his works. However, Locke can continue selling digital versions without paying any piece of revenue to Simon & Schuster.